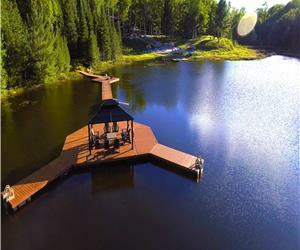 BEAUTIFUL WATERFRONT COTTAGE, INCREDIBLE VIEWS! 20% OFF IN JUNE-WEEKDAYS ONLY! CLEAN, COZY COTTAGES ON LORIMER LAKE. ENJOY SUMMER FESTIVITIES IN PARRY SOUND. 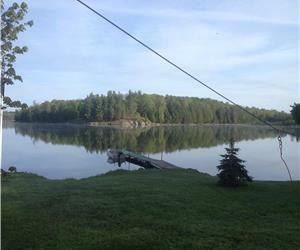 OASTLER RIDGE - SECLUDED PRIVATE COTTAGE ON OASTLER LAKE; SUN ALL DAY AND STUNNING SUNSETS! Enjoy digital rates for your family and corporate retreats. No events or parties. 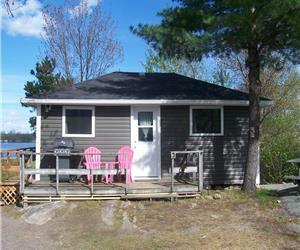 CRAGANMOR POINT RESORT, BEACHFRONT COTTAGES, GEORGIAN BAY, MUSKOKA, PARRY SOUND. 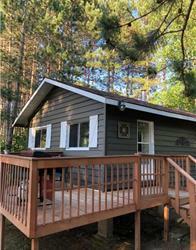 WATERFRONT COTTAGE ON BEAUTIFUL LAKE MANITOUWABING. 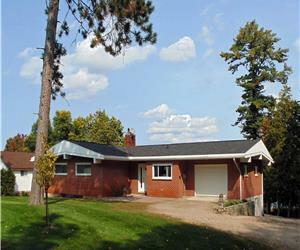 SEGUIN LAKEFRONT FAMILY COTTAGE. GREAT FOR KIDS!